Apple iPhone has had a tough quarter in China, where shipments fell by up to 22 percent due to ongoing legal and political woes. Shipments of the Apple iPhone fell 22 percent in China in the last quarter of 2018, an unprecedented decline in numbers for the Cupertino based company. China is one of the biggest smartphone markets in the world and in the last two years, Apple had significantly stepped up its efforts to start increasing its market share in markets like India and China, two countries where it now faced unprecedented challenges. Market researcher Strategy Analytics released their report on smartphone shipments for the Chinese market in the last quarter of 2018. The report said that Apple replaced Xiaomi and became the fourth-largest smartphone maker in China with 10 percent market share. 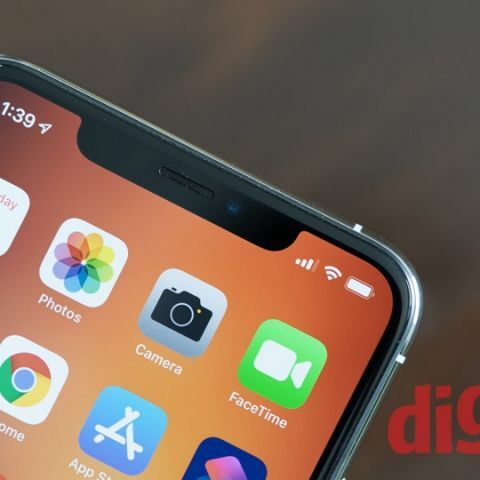 Nevertheless, iPhone shipments plunged 22 percent on a yearly basis, signifying its worst performance since early 2017. The cause for such a drastic fall in numbers is multi-fold. There is the on-going feud with Qualcomm, where courts in China ruled in the chip-maker's favour, barring sales of some iPhone models in China. Around the same time, Apple was also the victim of political fallout when the US had Canadian authorities detain Huawei’s Chief Financial Officer, Meng Wanzhou. This resulted in Chinese companies offering extensive incentives to their employees for ditching the iPhone in favour of Huawei smartphones. There were even reports of employees being penalized for continuing to use Apple’s smartphone given the political environment. Additionally, the report by Strategy Analytics says that due to longer replacement cycles and a general reduction in how much people are willing to spend on smartphones, a reality all OEMs are currently struggling with. Apple is expected to release its quarterly earnings report on Tuesday, which will be devoid of any sales numbers. Apple CEO Tim Cook had issued a statement during the last earnings call saying that Apple would no longer disclose the number of units sold for their products, hoping that investors would focus on the revenue instead.